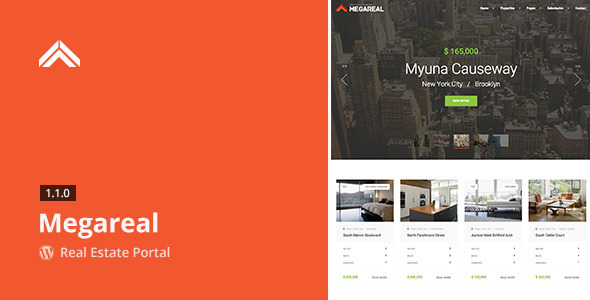 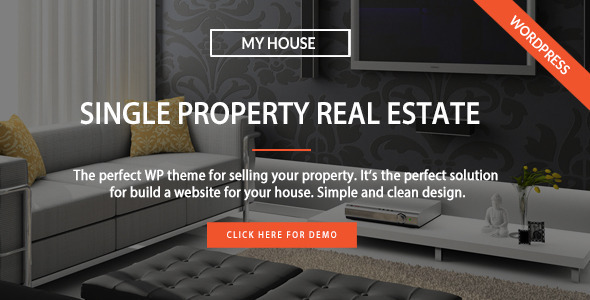 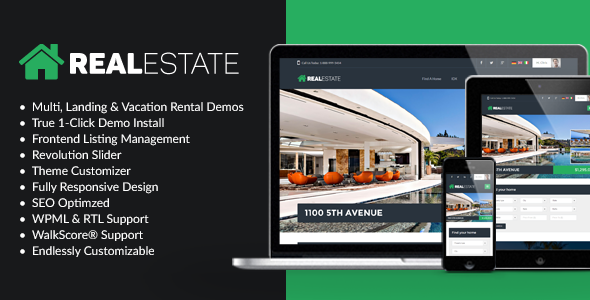 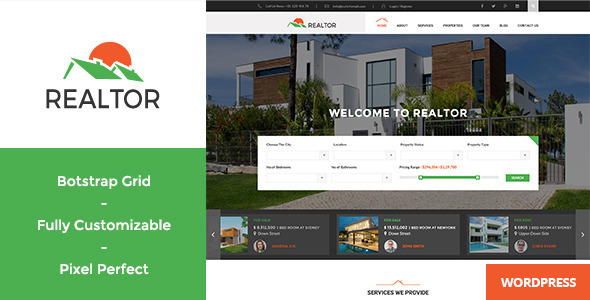 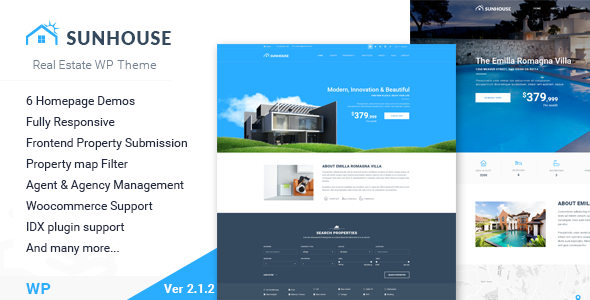 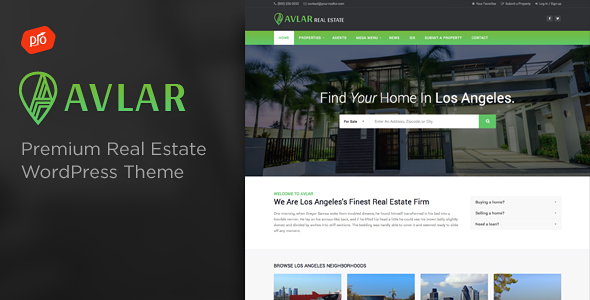 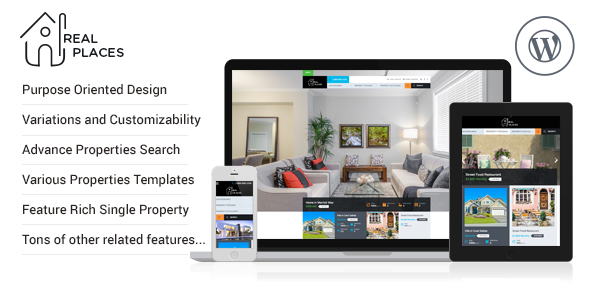 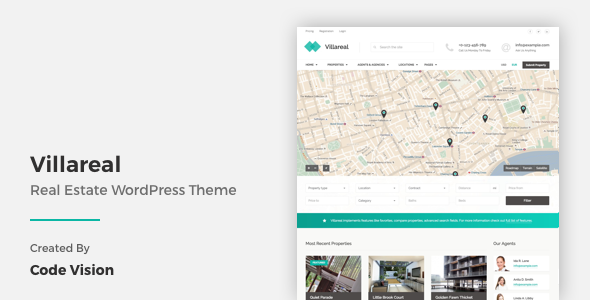 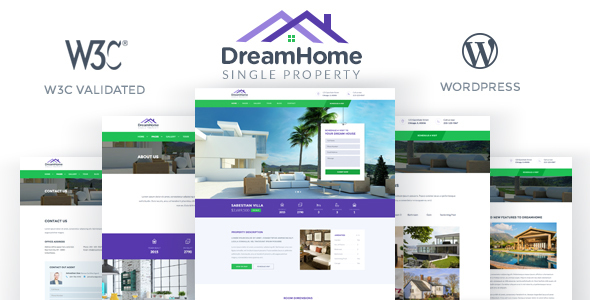 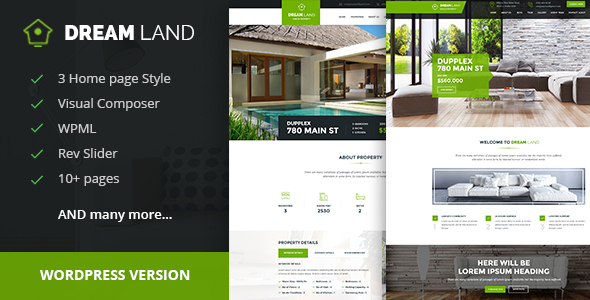 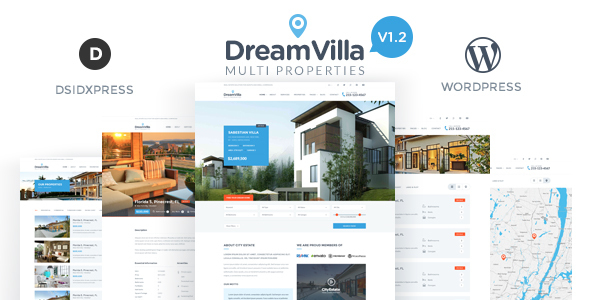 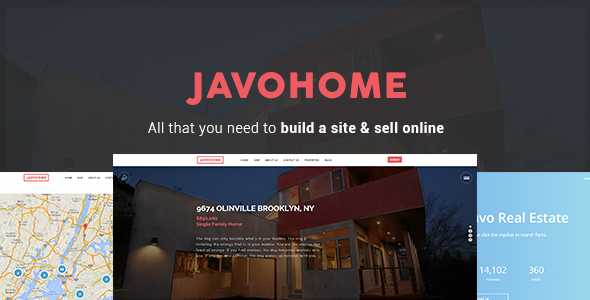 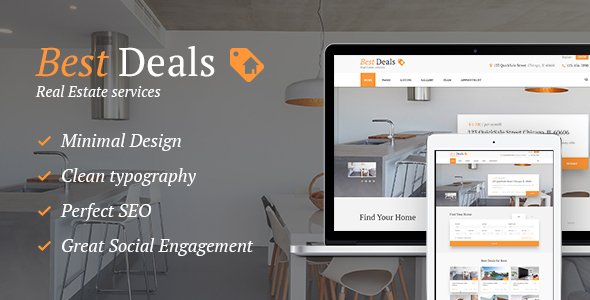 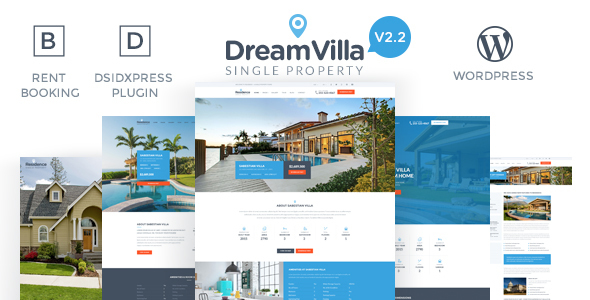 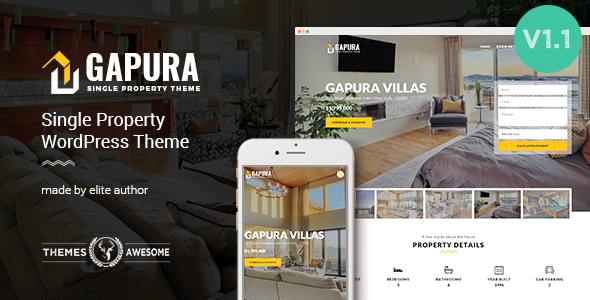 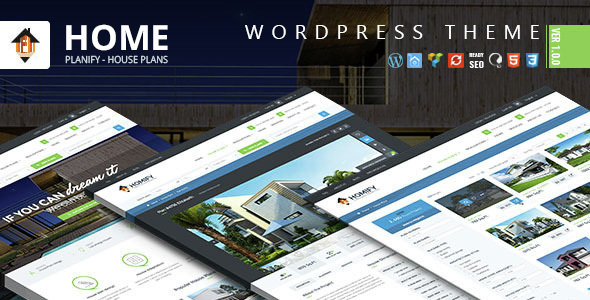 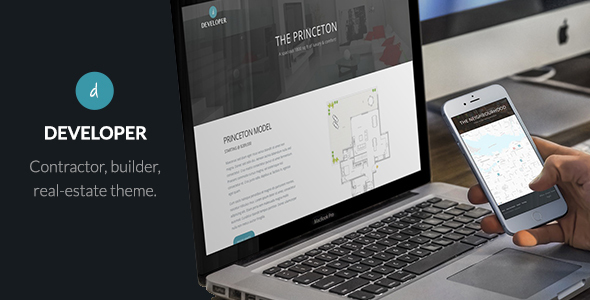 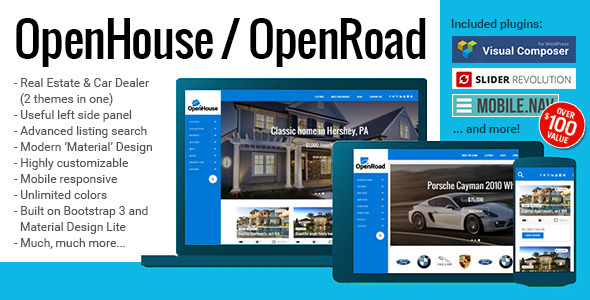 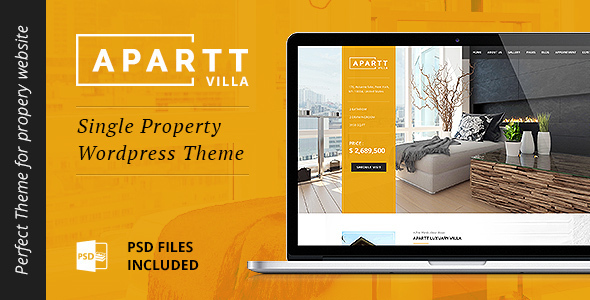 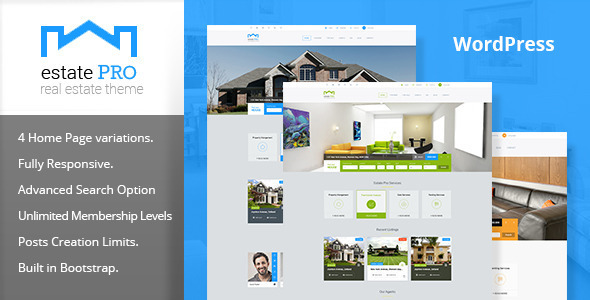 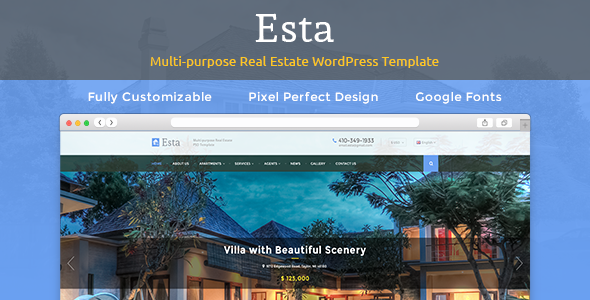 This is a really amazing collection of real Estate WordPress theme and I really liked the coulple of Themes. 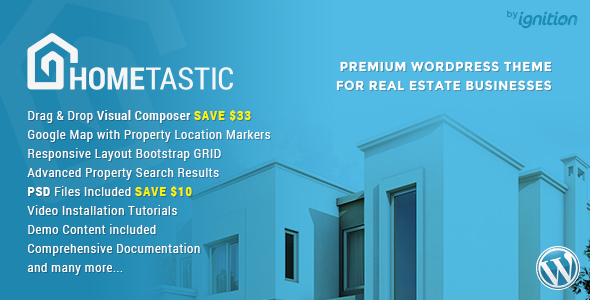 I have also found one real estate related theme name: RealEstaty . 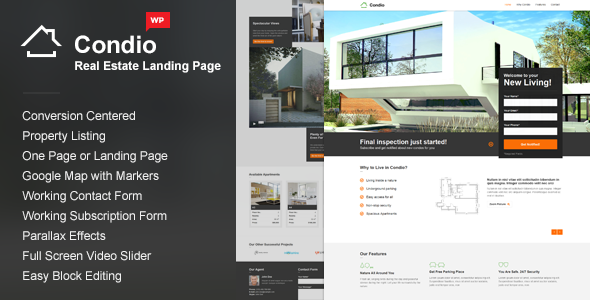 It’s a really amazing and built using latest design trends.